Listed below is the litters we've had since this new webpage was published, in chronological order starting from the bottom. For a more continuous update regarding puppies, check out our Facebookpage and the News blog. 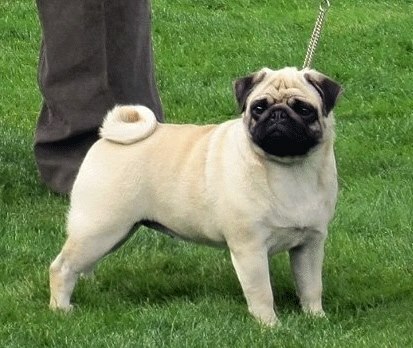 Click on the name of the dog to visit their individual page. 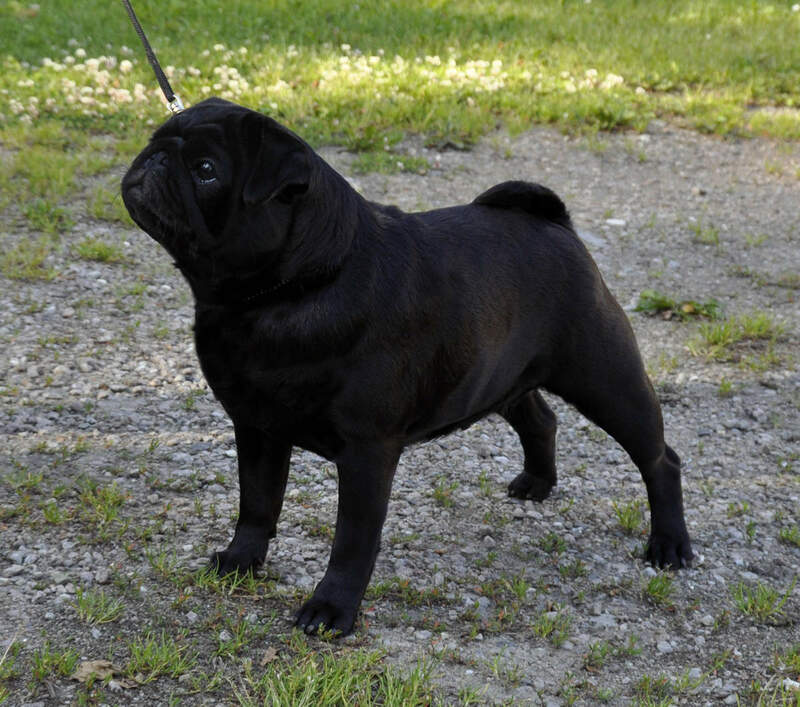 The combination of SE UCH Persik Bis Smak Bombastic Love and DEVDHJCHe Europa Jugend Sieger-16 ZuMa's Whoopi Whoophs resulted in three fawn puppies (two girls, one boy) that were born 21/3/2019. The puppies will be ready for their new families in the beginning of june. Contact us for more information! Two yellow (One boy and one girl) puppies were born on the 5th of January 2019, from the combination of SE CH, DK CH ZuMa's Highlander and CIB, SE CH, DK CH ZuMa's Nitty Gritty. VISIT THE WEBPAGE OF THE N-LITTER HERE! 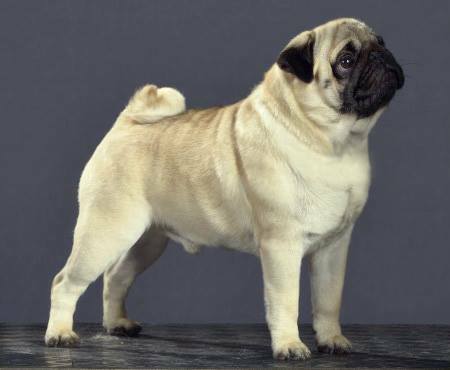 The combination of SE UCH NO UCH ZuMa's Good Golly Miss Molly and SE UCH Persik Bis Smak Bombastic Love resulted in 3 puppies (2 females, 1 male), born 2018-05-21. VISIT THE WEBPAGE OF THE LITTER HERE! 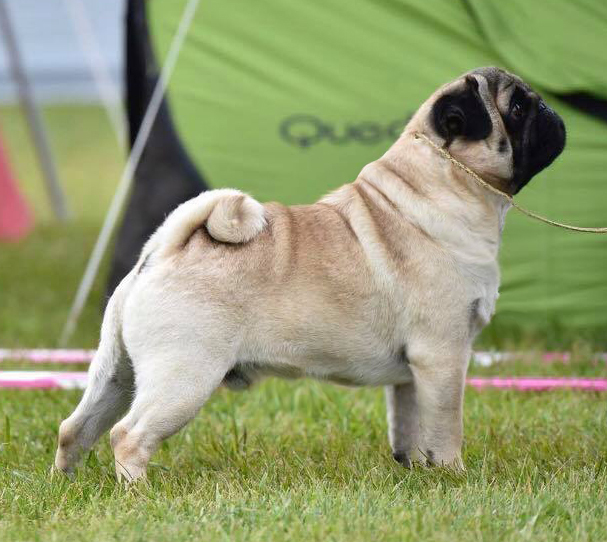 The combination of Multiwinner Multich ZuMa's Razz Ma Tazz and Multiwinner Multich BOS Crufts'18 ZuMa's Lips N Hips resulted in 7 sweet puppies (three yellow boys, three black boys and one yellow girl), born 2018-05-03. 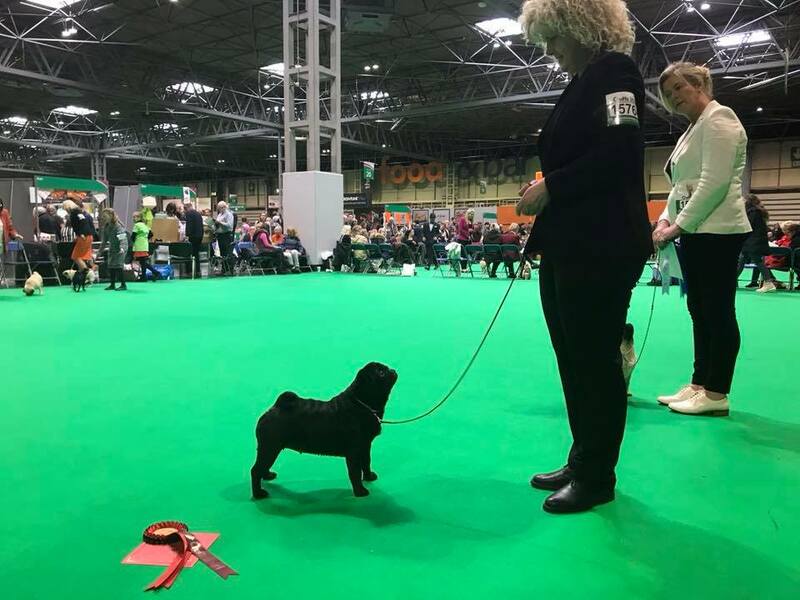 Multich Multiwinner "ZuMa's Razz Ma Tazz"
Multiwinner Multich BOS Crufts 2018 "ZuMa's Lips N Hips"
The combination of ZuMa's Six Pack Sally and Multich multiwinner Ezetha's ScoobeDoo resulted in six black babies, born 2018-04-27.